Denner / Shermann recently released their debut, 4-track EP, Satan’s Tomb, via Metal Blade Records; today, the legendary guitar duo from Mercyful Fate has launched the video for the EP’s title track! Visions of darkness and blood-soaked women drench the digital landscape, while the band performs “Satan’s Tomb”. Featuring cover artwork painted by Thomas Holm (best known for his work on Mercyful Fate‘s Melissa and Don’t Break The Oath), Satan’s Tomb is classic heavy metal infused with an outpouring of Michael Denner and Hank Shermann‘s signature, dark magic shred-work. According to the formidable guitar duo from Mercyful Fate, rounding out the line-up with Snowy Shaw (King Diamond, Therion, Sabaton) on drums, Marc Grabowski (Demonica) on bass guitar, and Sean Peck (Cage, Death Dealer) on vocals was a critical component to bringing these 4 tracks to life. 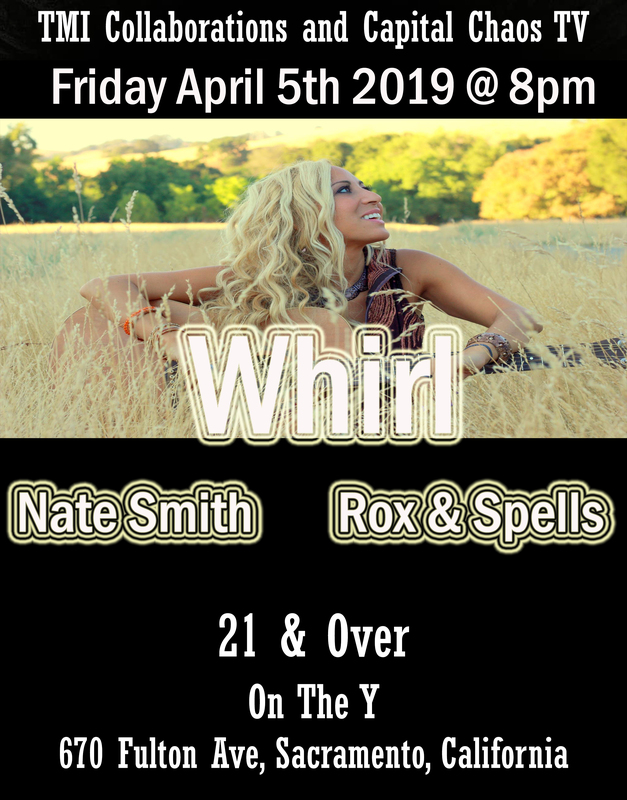 Their critically acclaimed release has the press and fans both craving for more from this group. 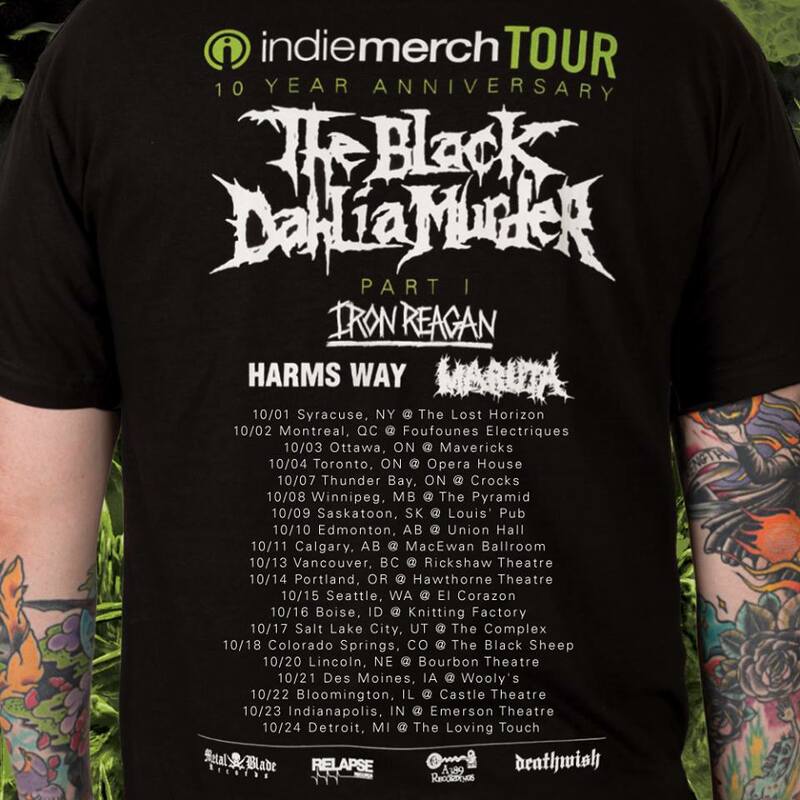 New album out 9/18THE BLACK DAHLIA MURDER will return to North America this fall to headline the IndieMerch Tour with Iron Reagan, Harm’s Way and Maruta. The trek will start Oct 3rd and run through Oct 30th and it marks the group’s first official Canadian/US tour supporting their highly anticipated new album, Abysmal, which comes out on September 18th on Metal Blade Records. In the Line of Fire…Larger Than Live, features high definition footage shot during the band’s Ultimate Stage headline show at 2014’s Loud Park Festival in the Saitama Super Arena, Japan, the band used multiple camera angles to capture the raw energy of their show and instrumental dexterity for which they are rightly celebrated worldwide. 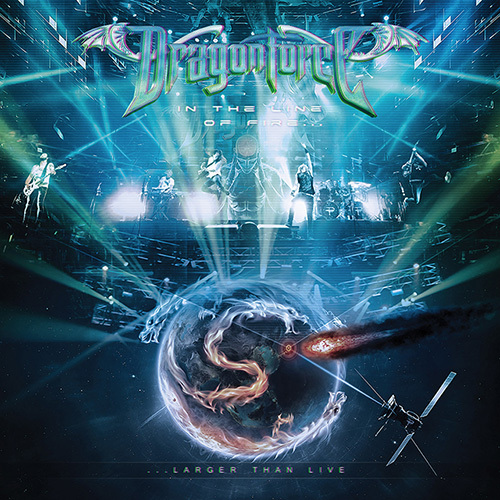 Today, DragonForce unveil a live cut from their first ever feature length video release! In the Line of Fire…Larger Than Live is available now, and to catch a glimpse of what’s in store, head to the band’s official youtube channel to watch the live performance of “Black Winter Night“! The video is streaming HERE. In the Line of Fire…Larger Than Live, features high definition footage shot during the band’s Ultimate Stage headline show at 2014’s Loud Park Festival in the Saitama Super Arena, Japan, the band used multiple camera angles to capture the raw energy of their show and instrumental dexterity for which they are rightly celebrated worldwide. 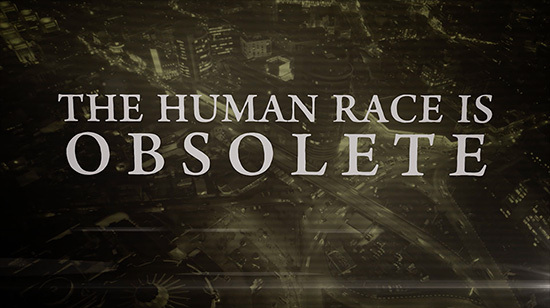 The video was mixed and mastered by Damien Rainaud, and produced by Herman Li. Order your copy (on blu-ray or DVD w/ bonus audio disc) now at metalblade.com/dragonforce or download from iTunes. The live show features a selection of new songs from the latest album “Maximum Overload” mixed in with foot stomping anthems and lightning fast shred-fests from previous releases. The video also includes backstage, behind the scenes, and off tour footage to give fans an insight into the Maximum Overload World Tour. Revocation continue their series of lyric videos with fellow guitarist and director/animator Nick Hipa. The latest, “Scorched Earth Policy“, is live now at metalblade.com/revocation. The previously released lyric videos, “Madness Opus” and “Labyrinth of Eyes” can also be seen in the playlist embedded on that page. Goatwhore was formed by singer/guitarist Sammy Duet following the breakup of his previous band, Acid Bath. Soilent Green singer L. Ben Falgoust II, guitarist Ben Stout, bassist Patrick Bruders, and drummer Zak Nolan completed the lineup, which debuted with the demo Serenades to the Tides of Blood; Goatwhore’s official debut LP, The Eclipse of Ages into Black, followed in early 2000. Funeral Dirge for the Rotting Sun appeared in 2003 before the band jumped to Metal Blade for the fall release of 2006’s A Haunting Curse. They performed at both Ozzfest 2008 and Ozzfest 2010. 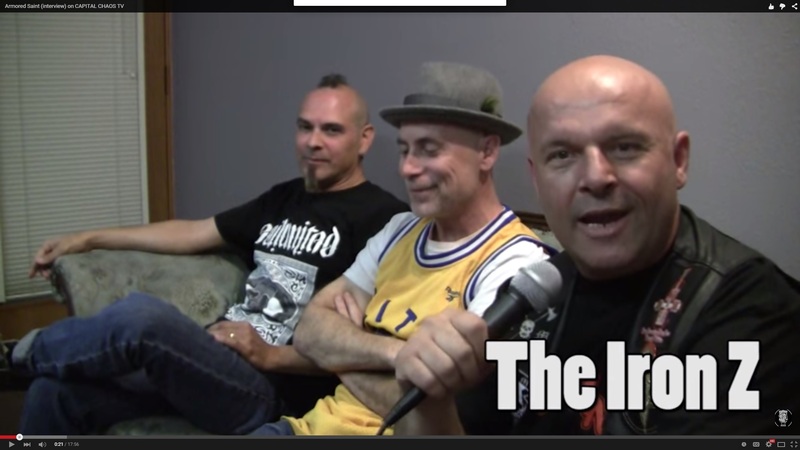 Los Angeles, California’s Armored Saint have released their seventh studio album today! The album “Win Hands Down” is all things Armored, a vintage crush of classic power propelled by a cathartic blast of life in the year 2015. Head over now to metalblade.com/armoredsaint to jam this amazing album in its entirety below it’s available in stores. A brand new video for the title track was recently shot by director Andrew Nethery, and is available for streaming now at metalblade.com/armoredsaint, where album pre-order bundles are also ready for order. Including CD, ltd. CD+DVD, ltd. vinyl and special box set featuring customized poker set. Additionally, a behind the scenes video from the photo shoot for the “Win Hands Down” album cover is on youtube now HERE. “Win Hands Down” – mixed by Jay Ruston, produced by Joey Vera. Motor City thrashers BATTLECROSS have just returned home from a successful trip to Bogota, CO, and nearly immediately upon returning, have launched a brand new song from their forthcoming album, “Rise to Power“! The new song, “Not Your Slave“, is streaming at metalblade.com/battlecross, where pre-order is also possible. “Rise to Power” will be released worldwide on Metal Blade Records on August 21st, 2015. “Rise to Power” was produced by Mark Lewis and engineered by Jason Suecof at Audiohammer Studios. Cover art was completed by Hungarian artist Péter Sallai (Sabaton, Sacred Steel). 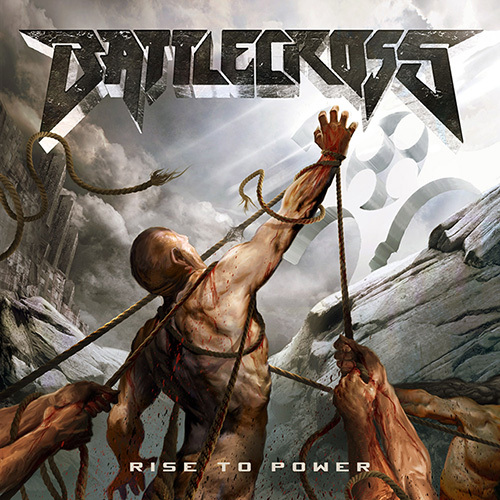 Author capitalchaostvPosted on May 31, 2015 May 31, 2015 Format ImageCategories UncategorizedTags Battlecross, Metal BladeLeave a comment on BATTLECROSS announce “Rise to Power” and launch brand new song!